INTUITIVE SOUL READINGS are transformative channeling experiences with the Tarot, designed to realign you with your highest truth. Through this unique weaving of Tarot, clear intuitive guidance, and soul centered coaching, we will gently detangle any threads of confusion or contraction that you may be experiencing, liberating you from fear, trauma, past pain, and resistance. These sessions are powerful unblocking experiences, delivered with warmth, kindness, (and the occasional f-bomb). Intuitive Soul Readings are deep, expansive heart openers. 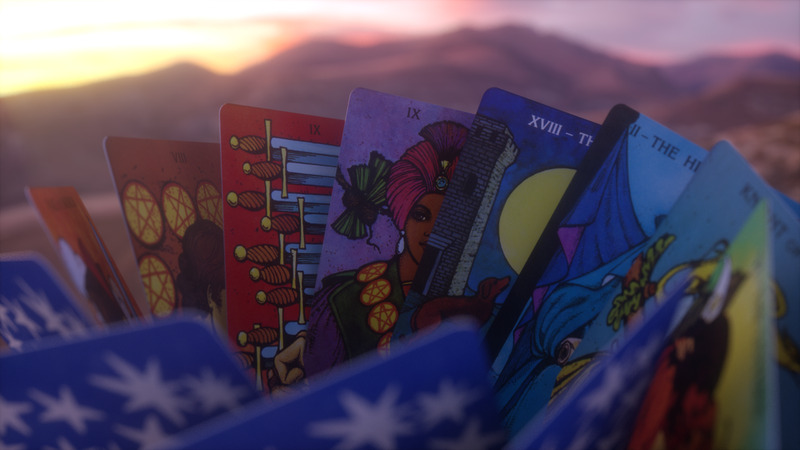 It is not your typical Tarot experience. I am not your typical Tarot reader. If you are looking for someone to tell you your future, or to keep it on the surface level, I am not the reader for you. This is the offering for you if you are ready. Ready to be seen. Ready to work. Ready to transform and expand, to drop victimhood, to say yes to your soul path, and to deeply receive your truth with an open heart and a willing spirit. If this resonates with you, I am honored to support and hold space for you on that journey. I am not offering readings at this time! Thank you for inquiring!